If you've got a need for speed, the new Ford performance vehicle lineup available at Bill Talley Ford has got what you're craving. 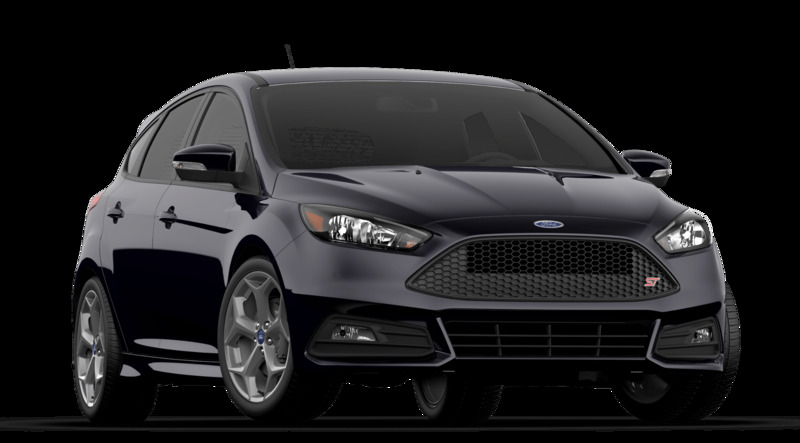 Learn more about the new Ford performance vehicles we have in stock by reading our research vehicles below, and once you've found the model for you, contact us now or make the short drive down and visit us in Mechanicsville, VA today. Our experts are standing by to help you get behind the wheel of your new Ford as soon as possible!